With its sleek all white contemporary space on the ground floor, our main room has the versatility to be transformed into your dream vision. With a capacity of 200 for a stand up event or 180 for a sit down dinner, Apollonia is a perfect venue for any event. 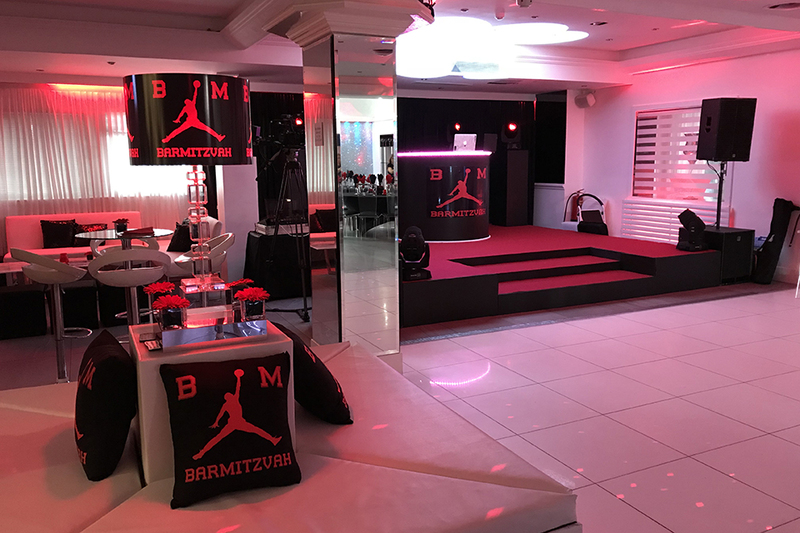 With a large state of the art dance floor that boasts 4 moving heads, a disco ball, the latest LED mood lighting which can be set to compliment your chosen colour scheme. 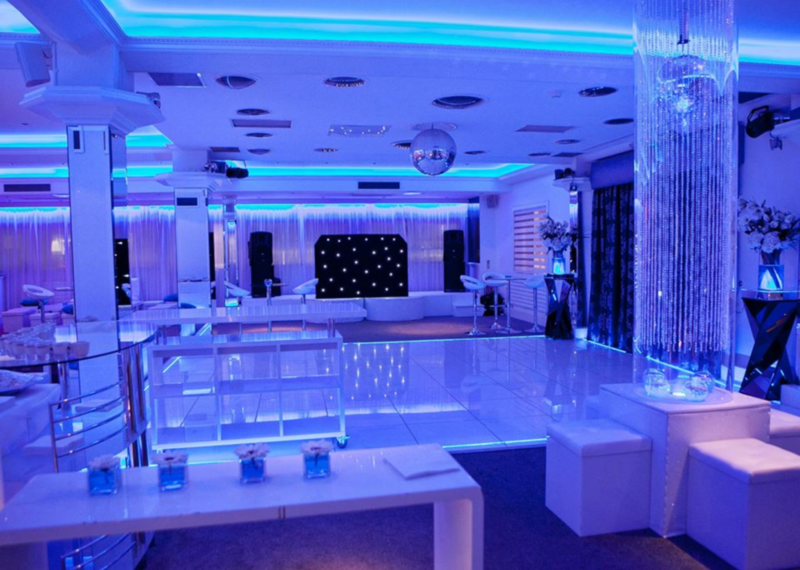 Feature glitter walls and mirrored columns reflect the lighting with dramatic effect to create an elegant, modern setting. 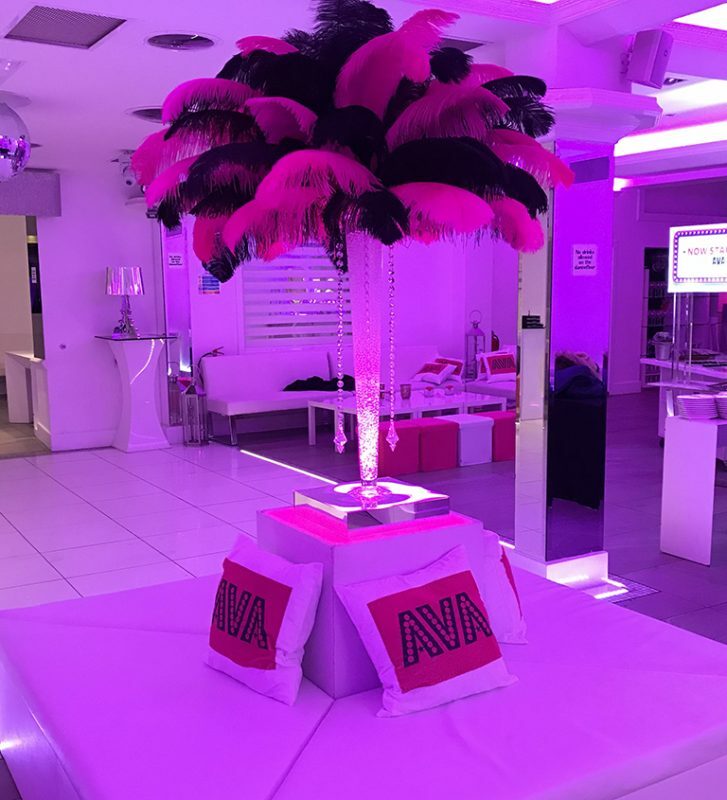 A totally separate private room upstairs (the VIP Suite) is also available for roving bowl food parties (upto 100 guests) or sit down for 50 guests.